Pet lovers UNITE! This fabric is for you. When your pet makes a mess on the furniture, you won’t have fits trying to clean it up. Stain and odor protection is built into the fiber so accidents wipe off easily and liquids just puddle up on the surface. Incredible! 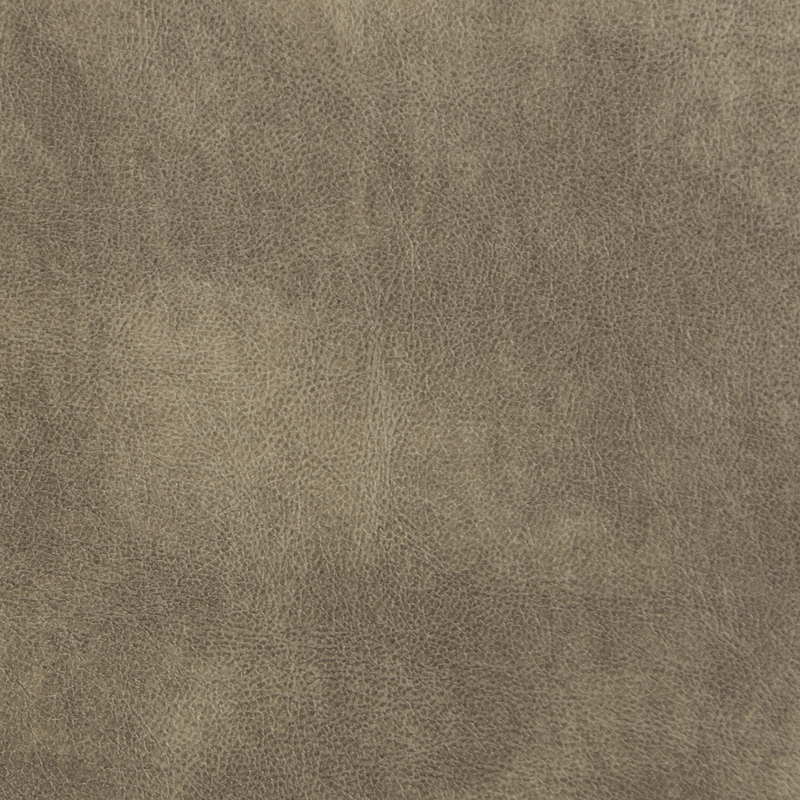 Don’t let the soft and supple texture of this fabric fool you; the durable 100% Polyester fiber is big-dog tough but feels as cozy as a puppy’s ear. 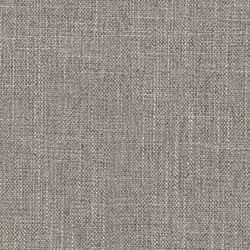 Retriever Seven Seas is a deep gray with a neutral slate undertone that blends softly into most color schemes. Machine Washable: cold/gentle cycle, spin dry, put the fabrics back on while still damp; 100% Polyester. 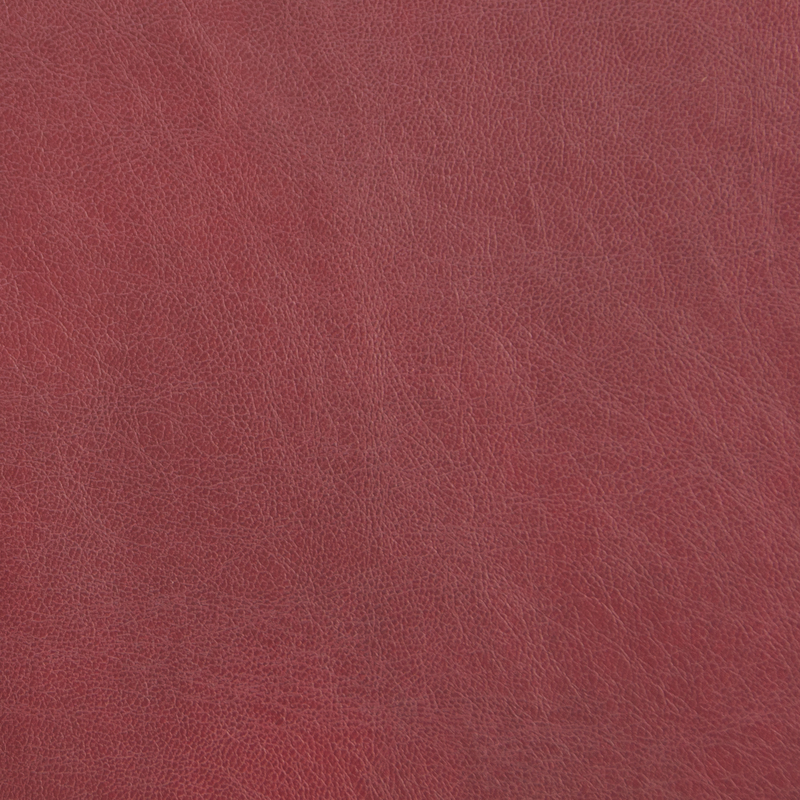 Stain & water repellent feature weakens with every wash.